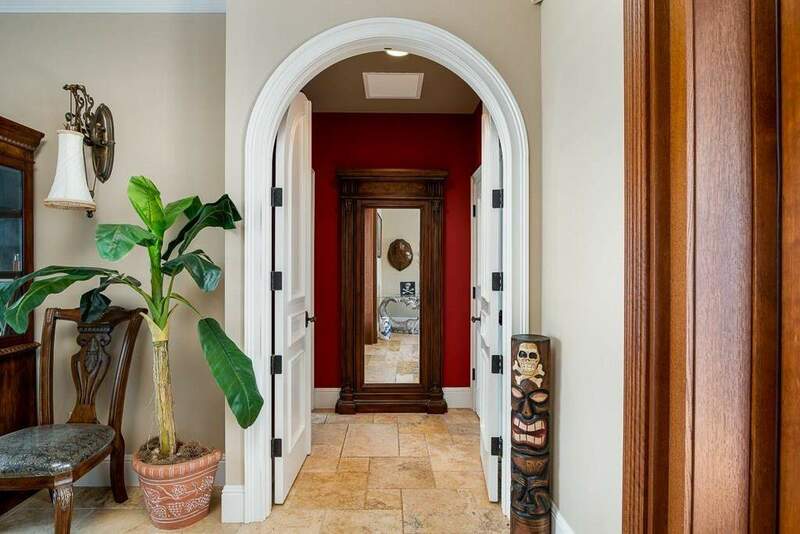 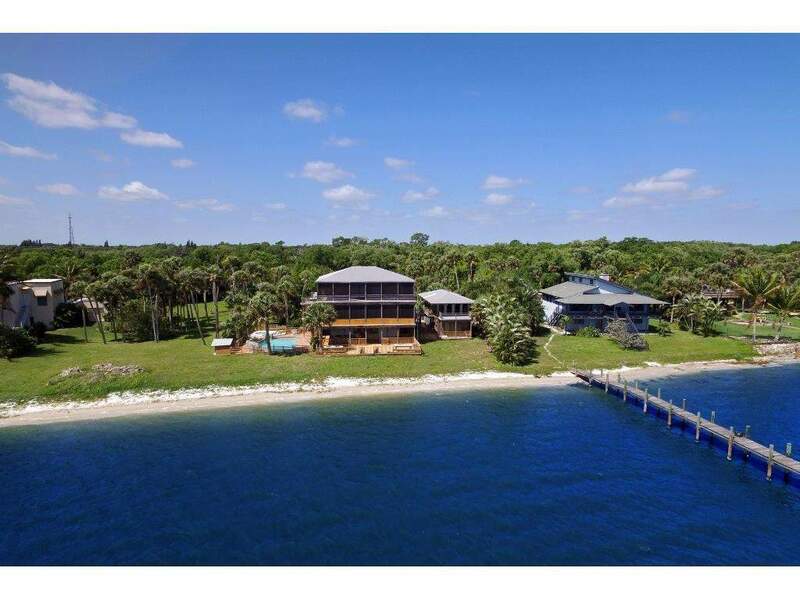 Have you ever wondered about the most expensive listings in our area? 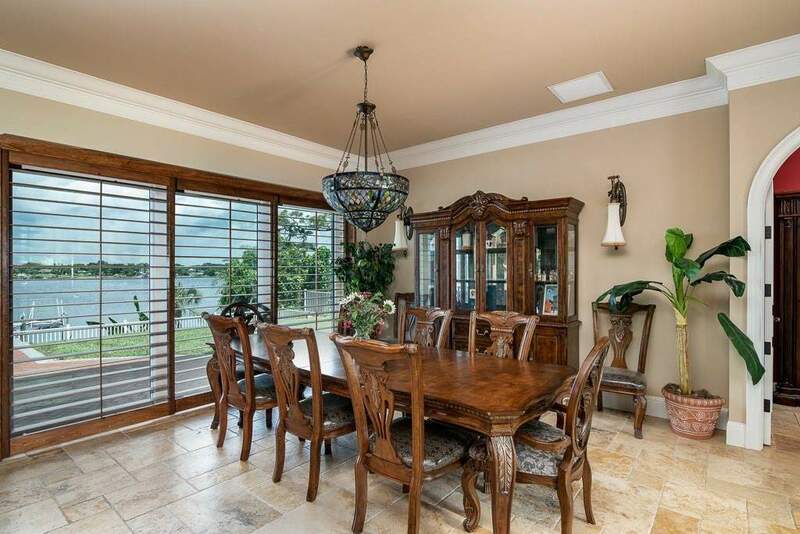 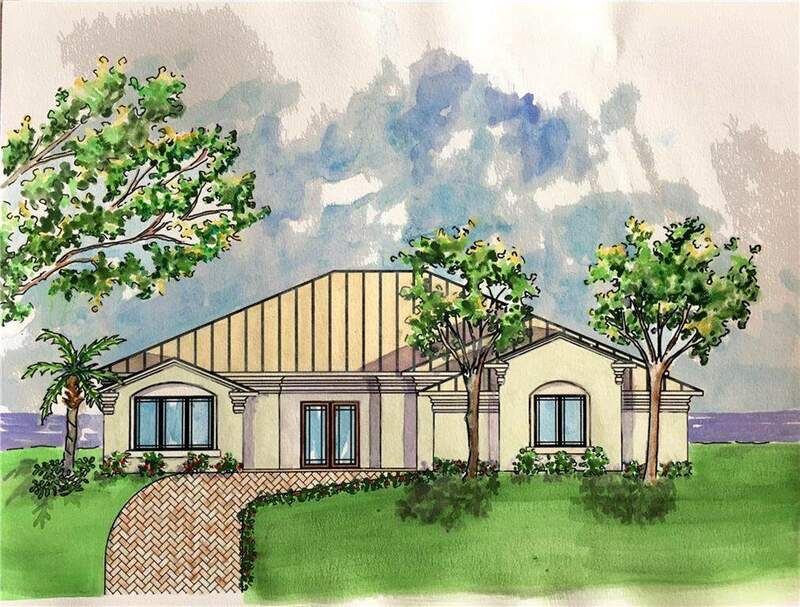 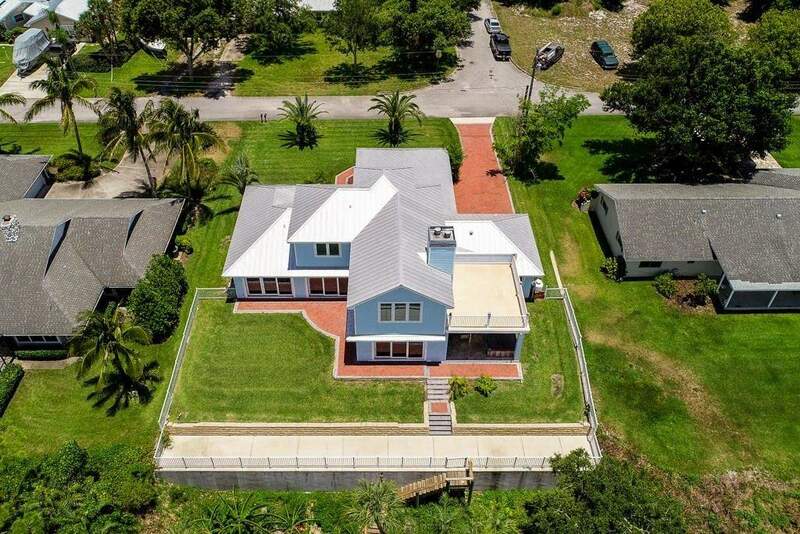 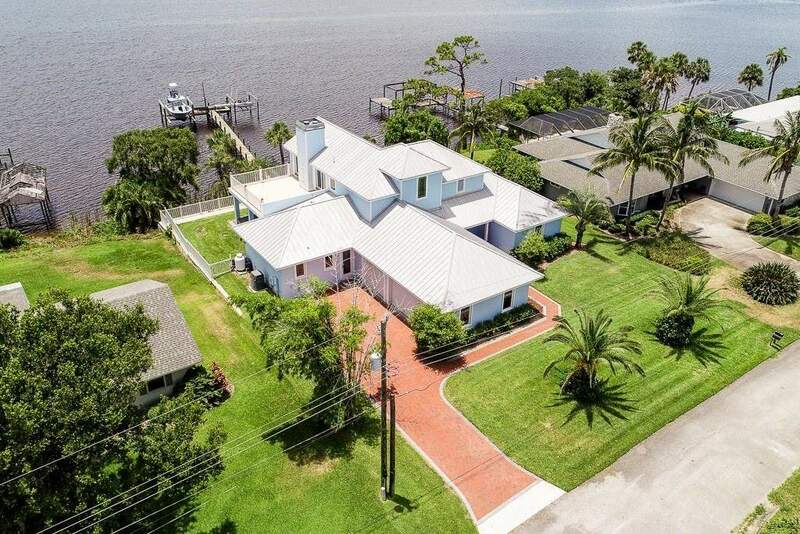 Here we take a look at the top 5 most expensive listings in Sebastian. 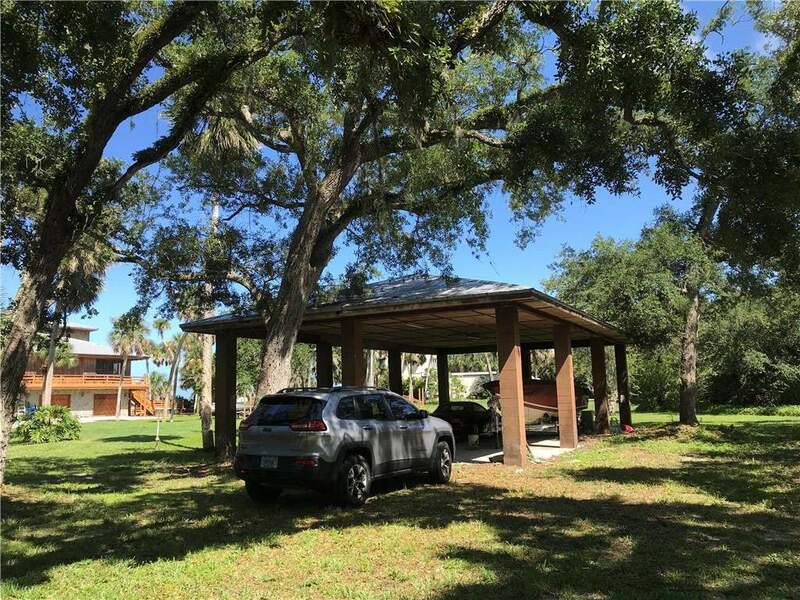 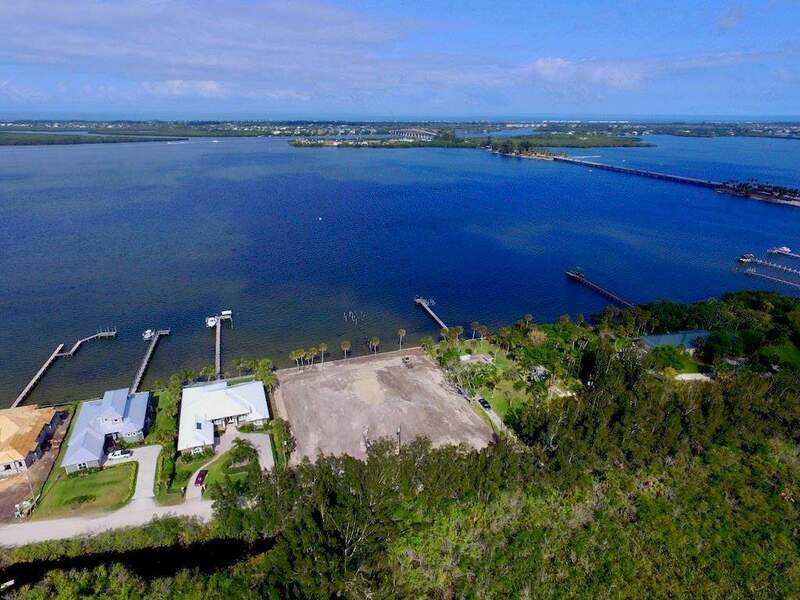 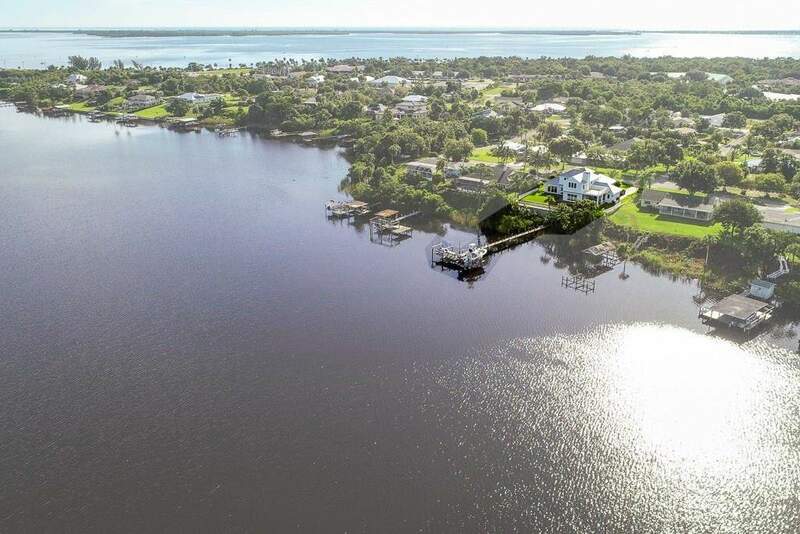 With 330 feet of riverfront and 7+ acres of land on two separate parcels, this is a great opportunity to own a large piece of waterfront property on the Sebastian River. 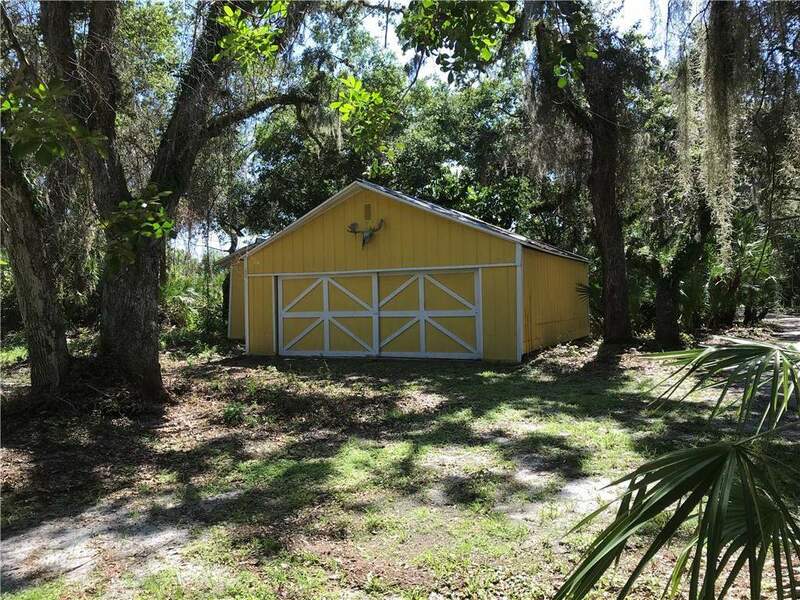 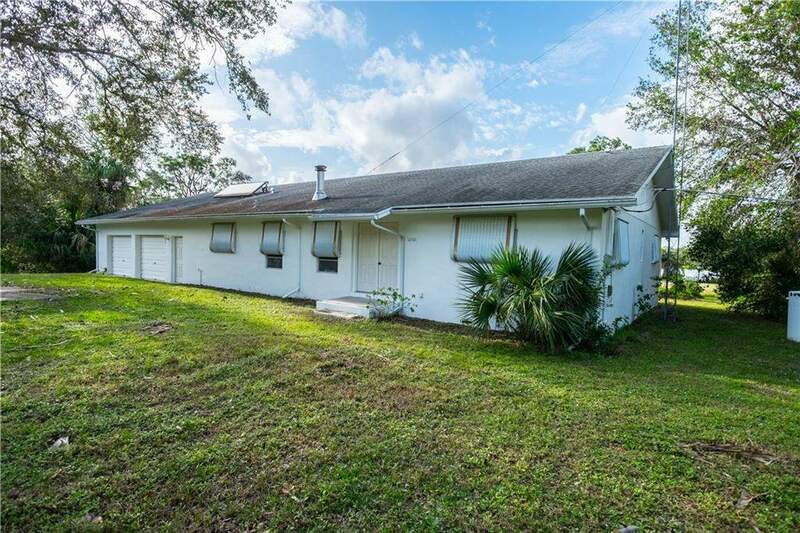 12511 and 12521 Roseland Rd Sebastian Fl are offered for sale, together. 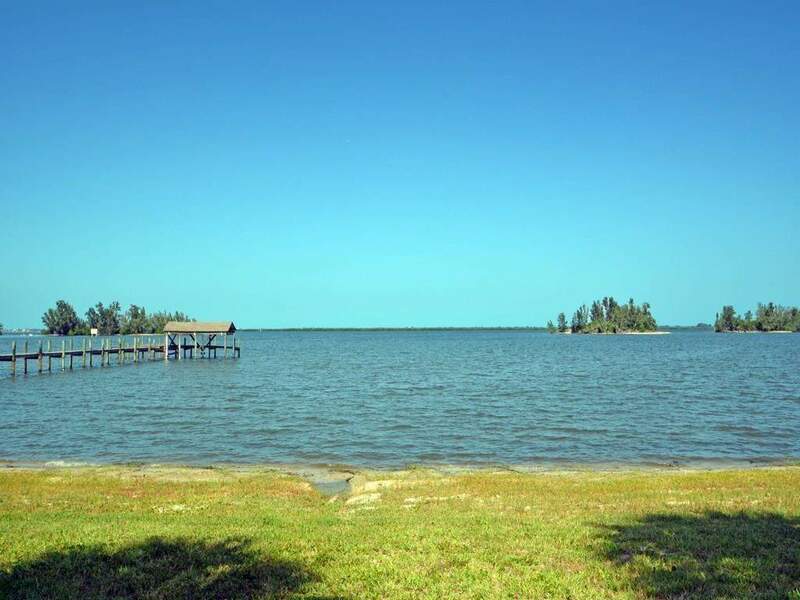 There are so many possibilities in either development or keep as your own private getaway. 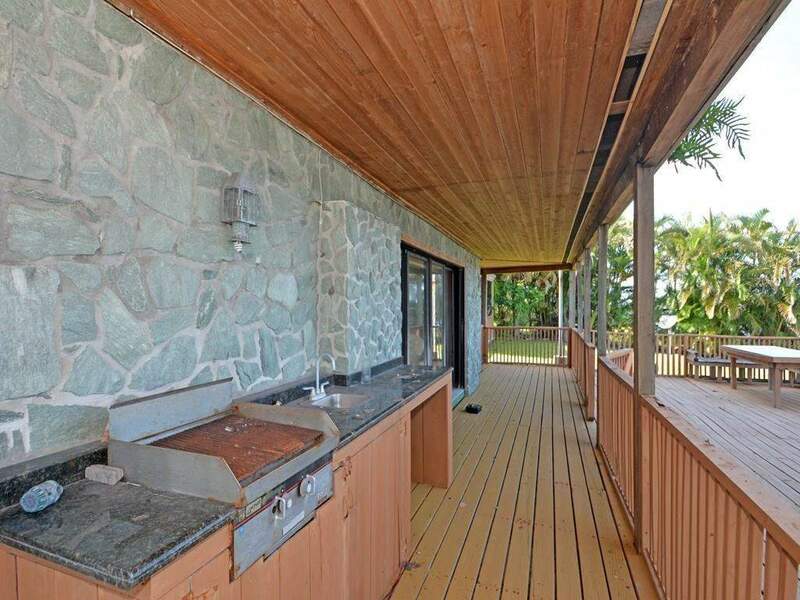 The waterfront lot has a 3/2/4 CBS home ready to be renovated. 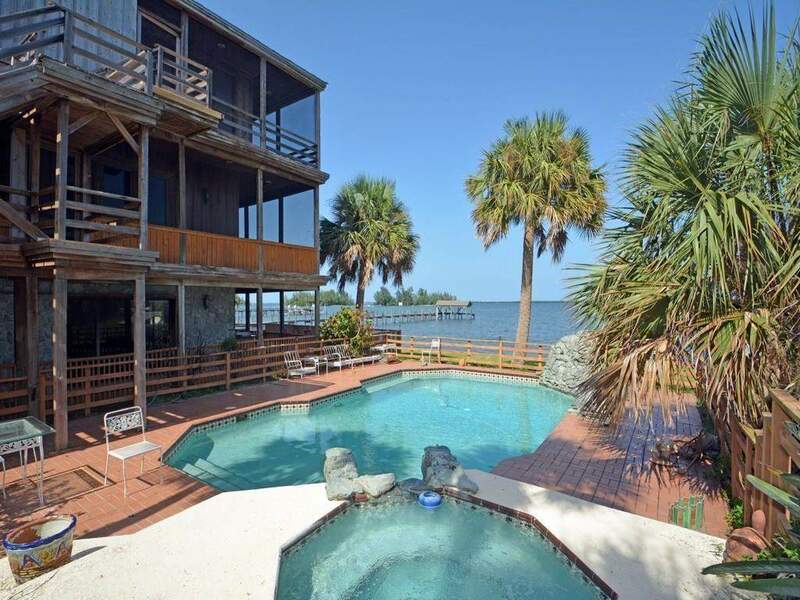 Look no further for your piece of paradise! 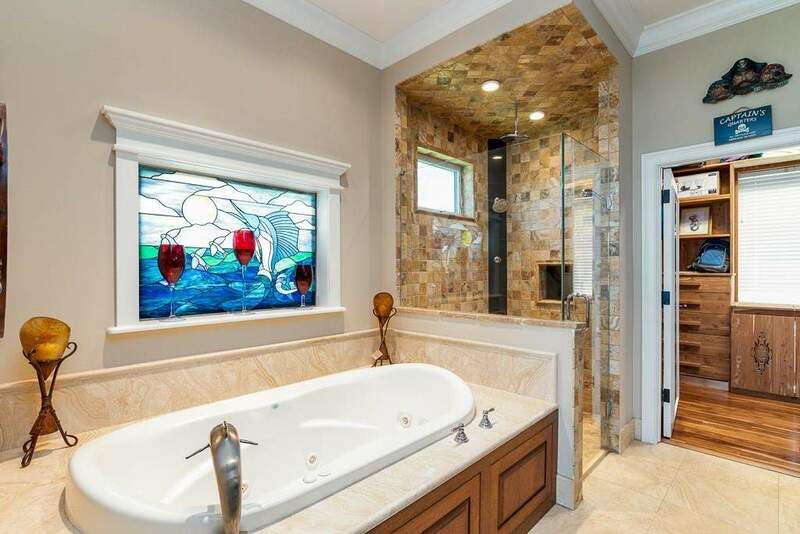 Courtesy of Caldwell Banker Paradise. 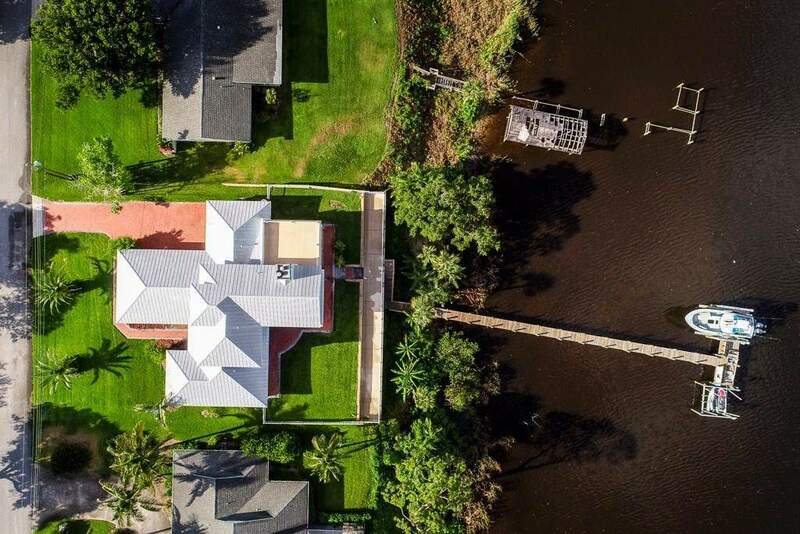 The most unique riverfront estate on the treasure coast. 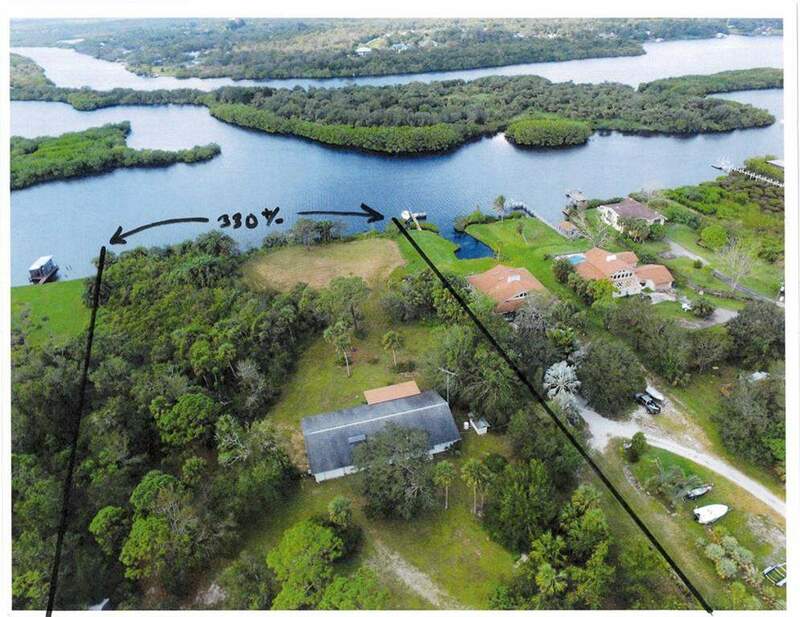 Vast river views in a 3+ acre park like setting. 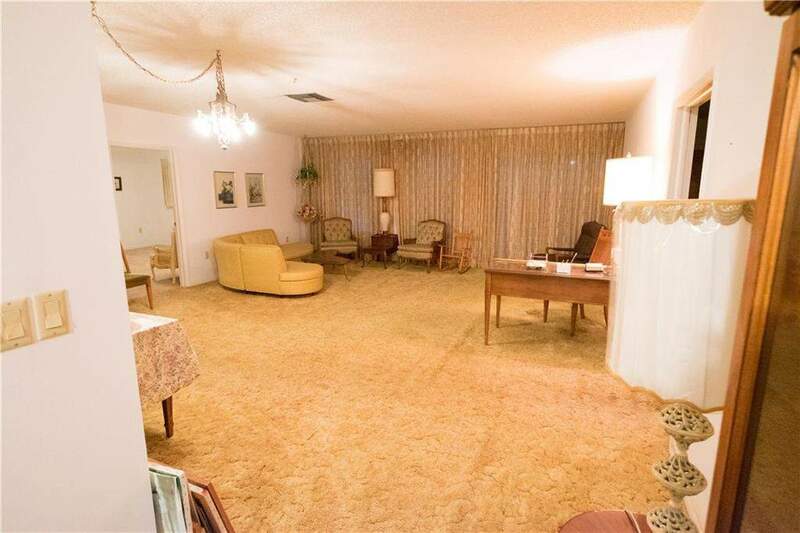 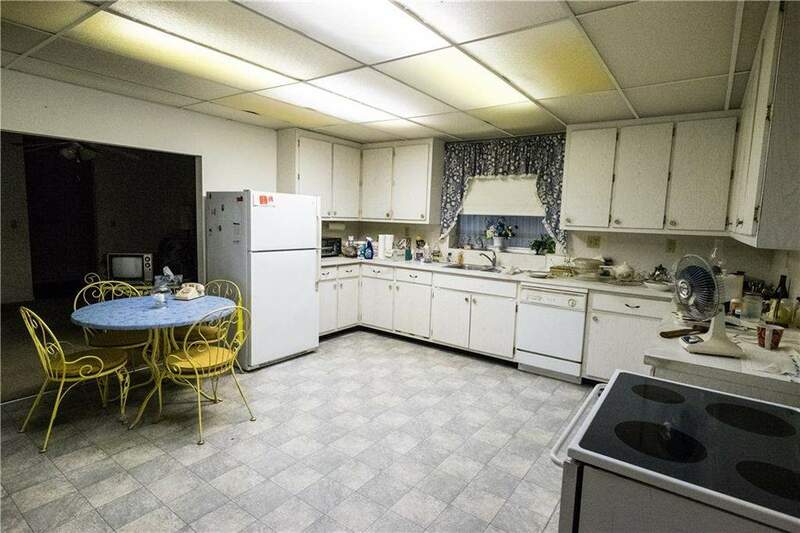 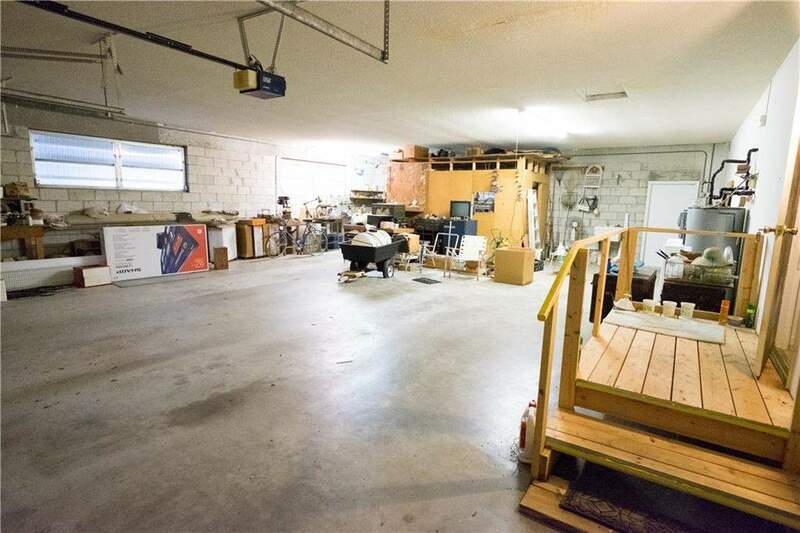 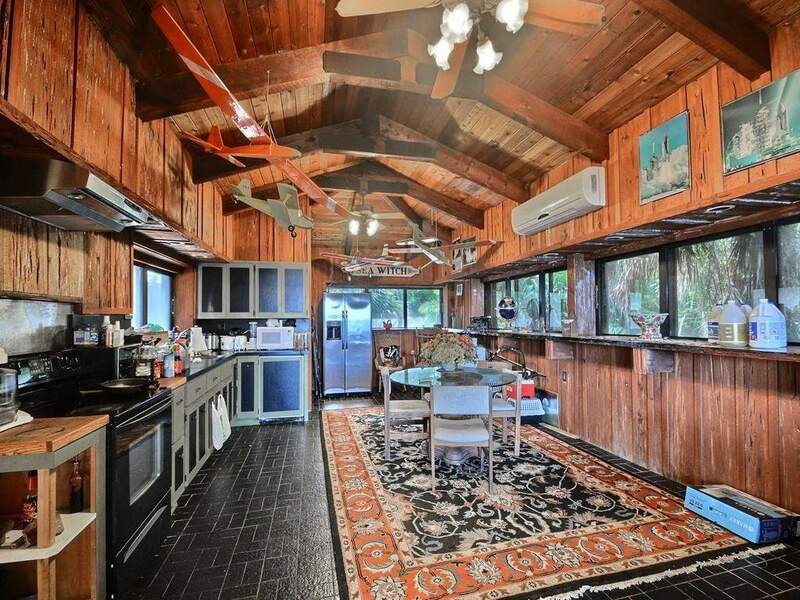 A large main house, guest house, covered RV storage & detached workshop complete this property. 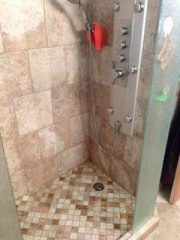 You would have trouble recreating this for 3 times the price. 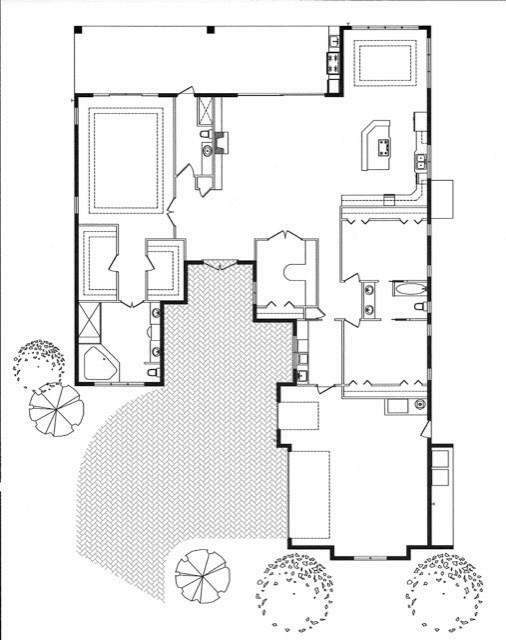 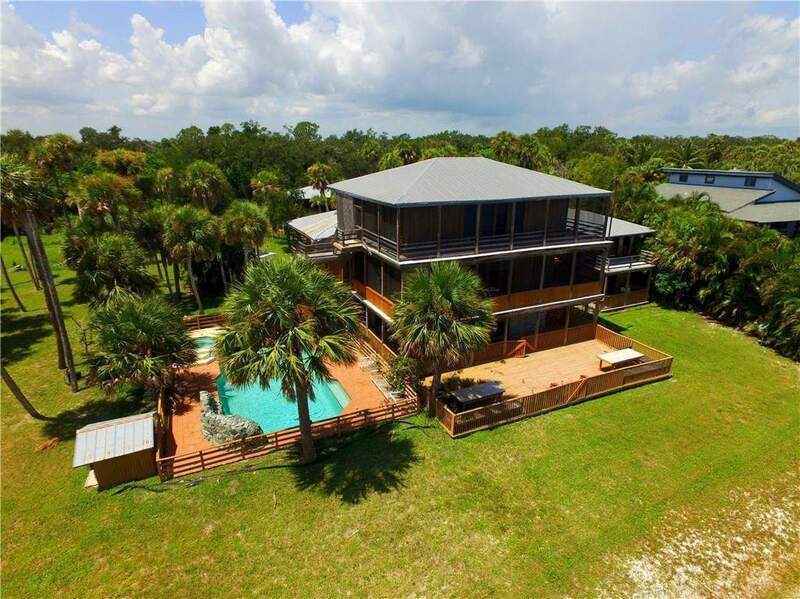 The house has been updated top to bottom garnished with slate Cedar and pecky cypress making this a modern Old Florida Home. 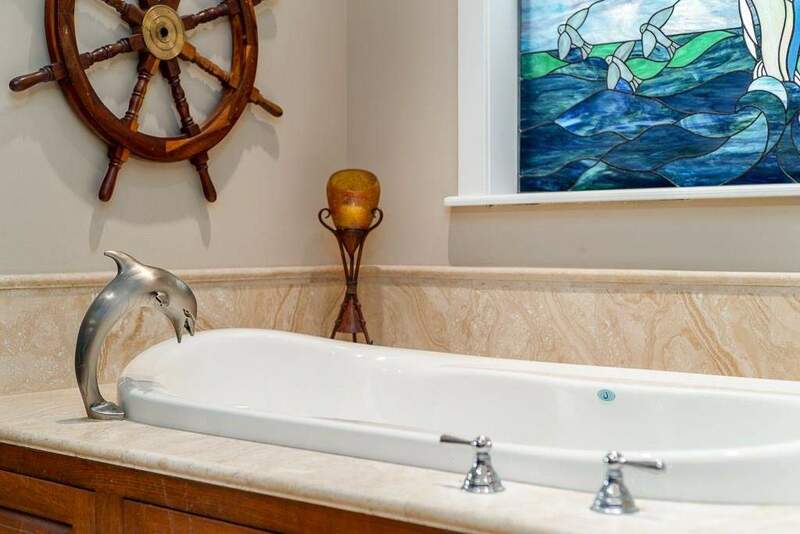 Courtesy of Burklew Real Estate. 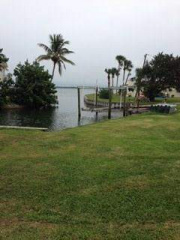 Boater’s paradise! 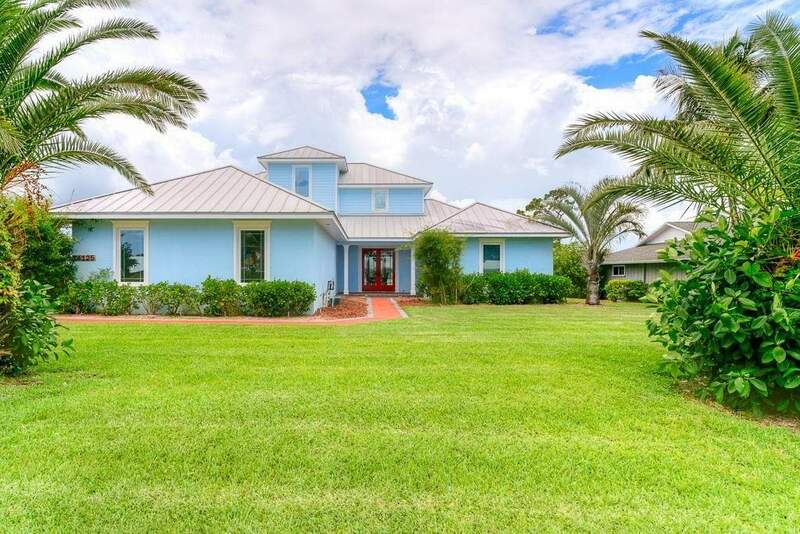 Amazing 3400+ square foot custom-built (2011) home on the St. Sebastian River on over a quarter acre. 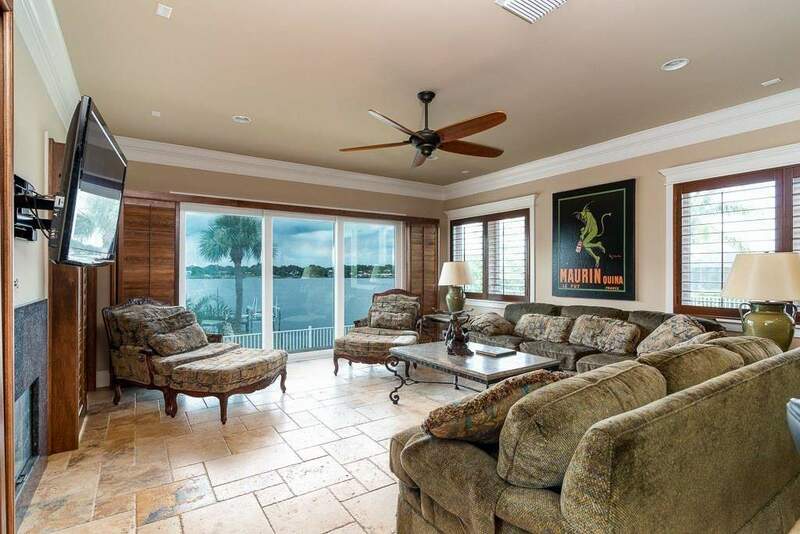 Panoramic river views. 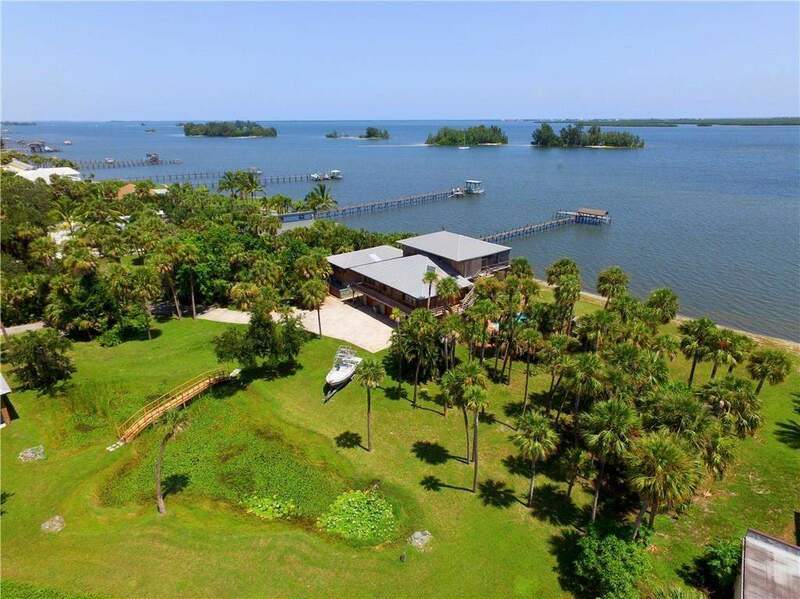 Large private dock with two 13,000-pound boat lifts. 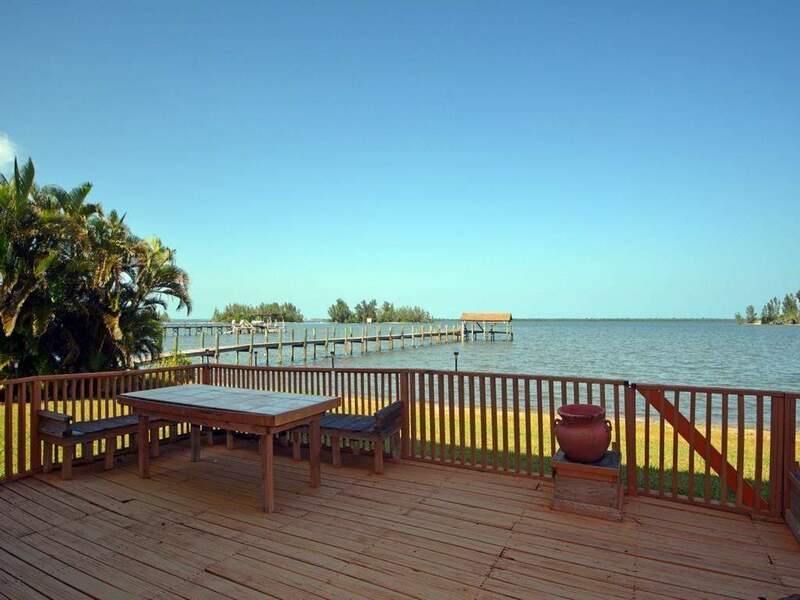 Perfect sunsets. 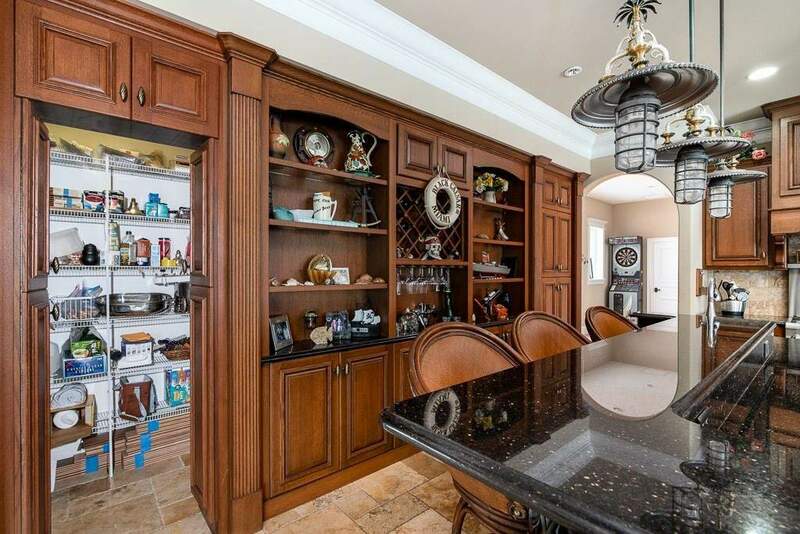 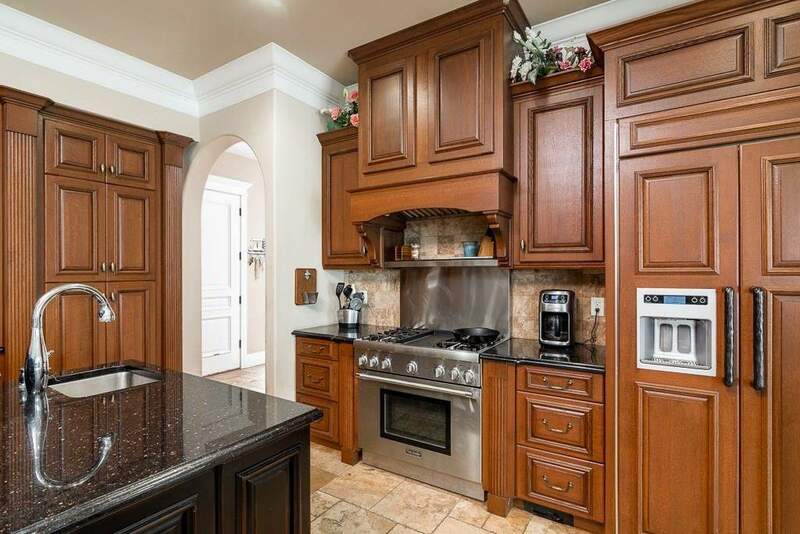 Gourmet custom kitchen, no details overlooked! 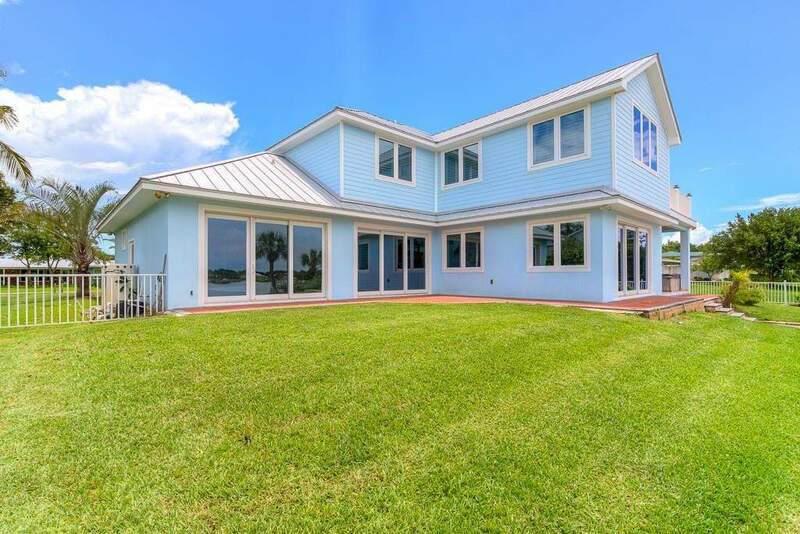 Metal roof completing this ‘island living’ property. 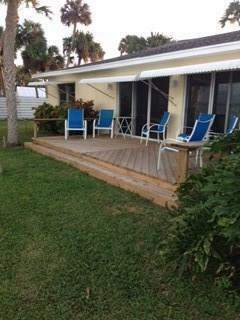 Courtesy of Keller Williams Realty of Vero Beach. 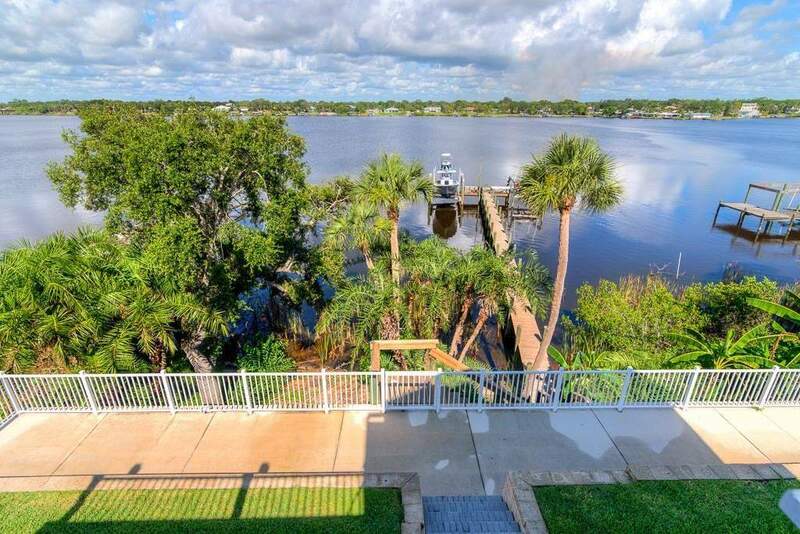 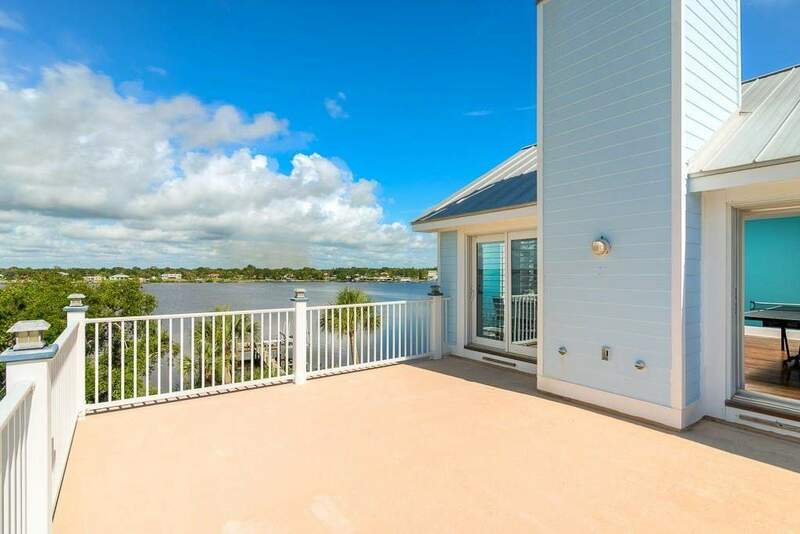 Watch the sun rise over your dock and marvel at the expansive River Views from all living spaces and Master Suite in this 3300 sf boater’s haven. 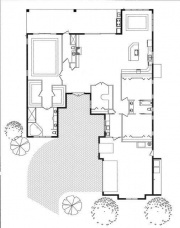 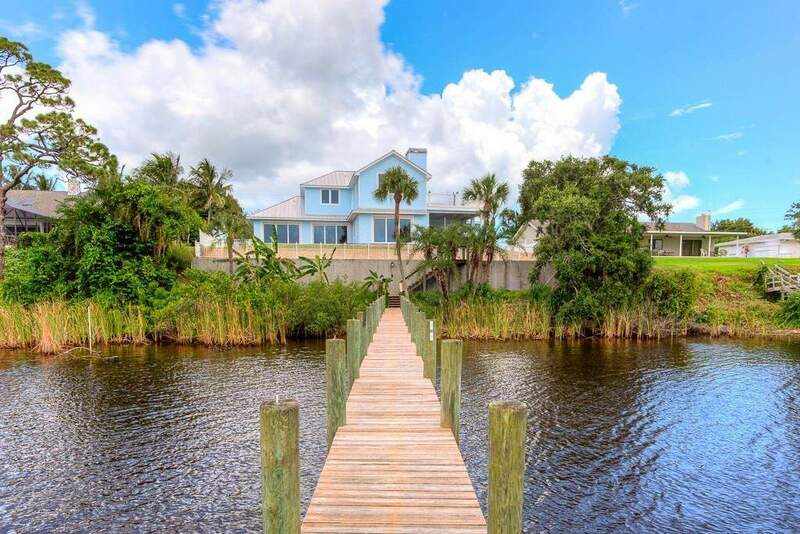 Intracoastal access, close to the Inlet and Barrier Island beaches. 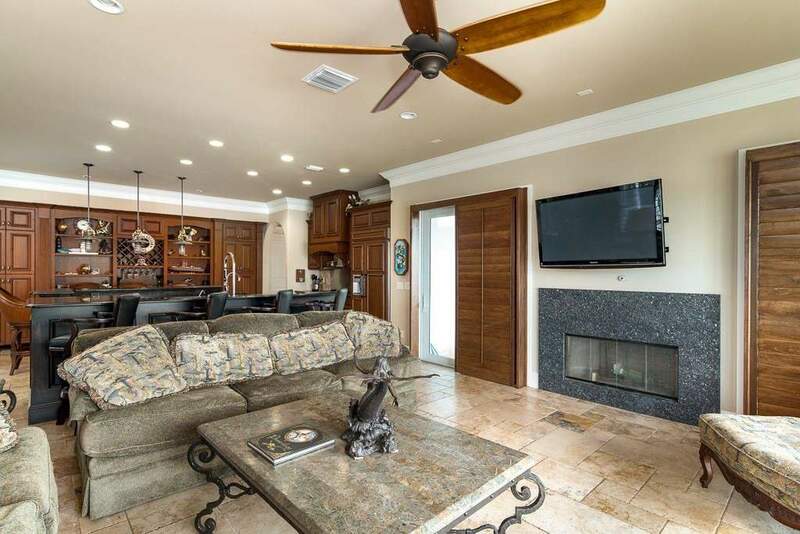 11-foot ceilings, fireplace and built-ins flow to your screened outdoor summer kitchen and entertainment area with heated pool. 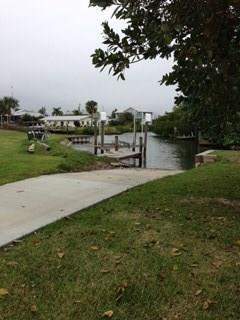 Full-service 250 ft. dock. 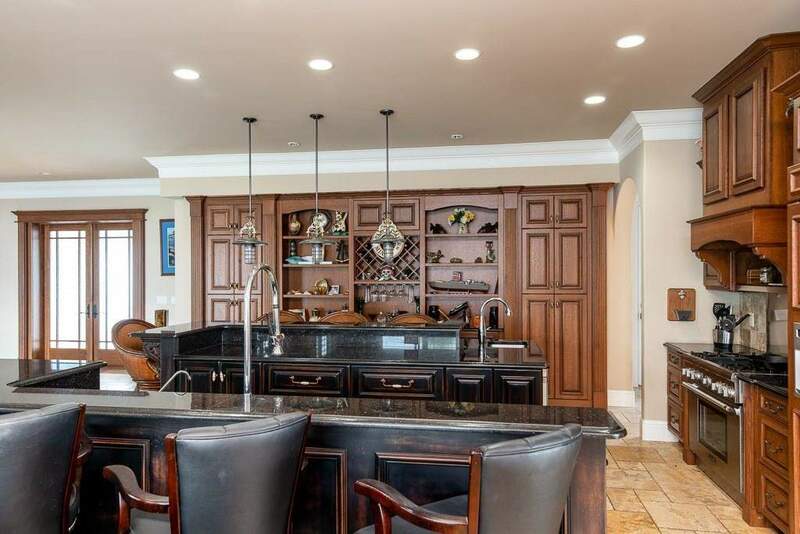 Courtesy of Dale Sorensen Real Estate, Owners are FREC registered. 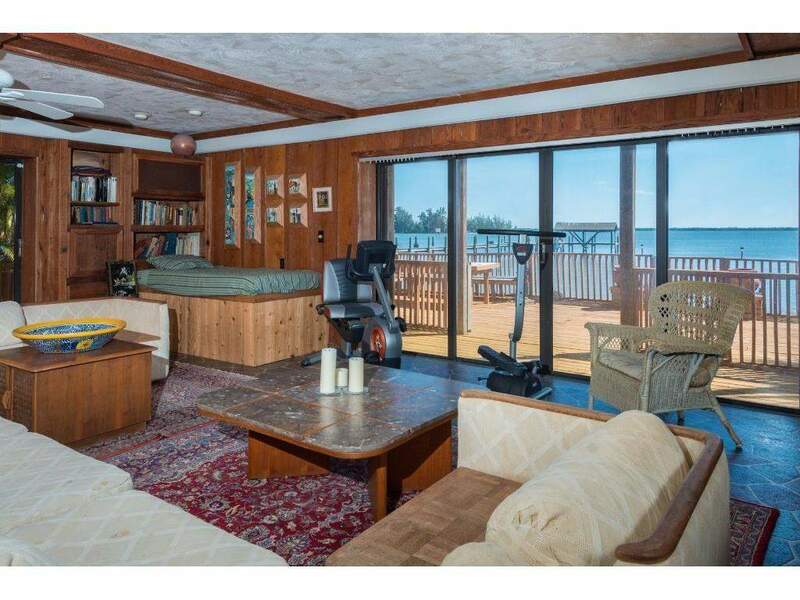 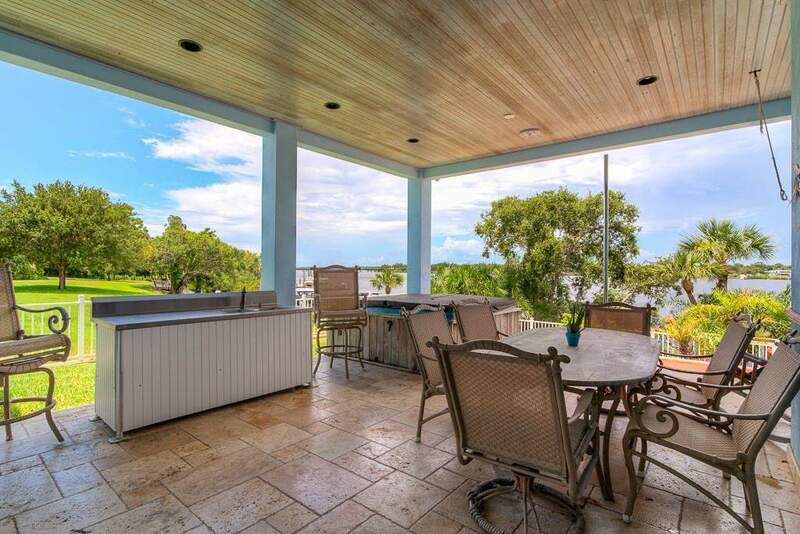 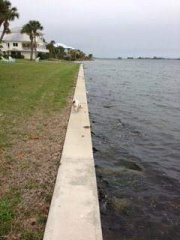 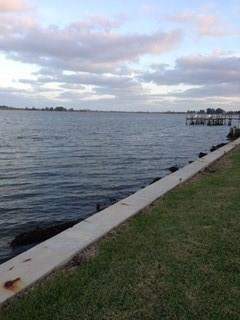 Million dollar view with 400 feet of water frontage directly on the intracoastal. 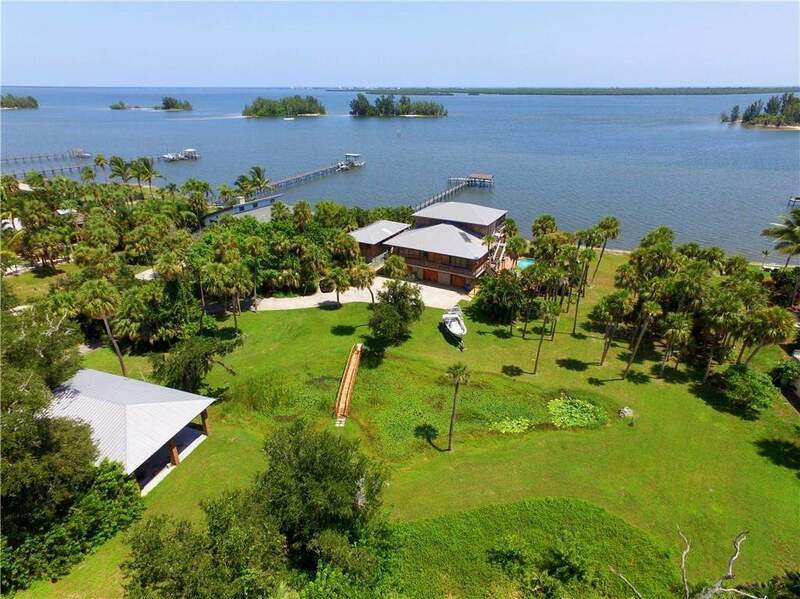 Wonderful patch of paradise can be yours! 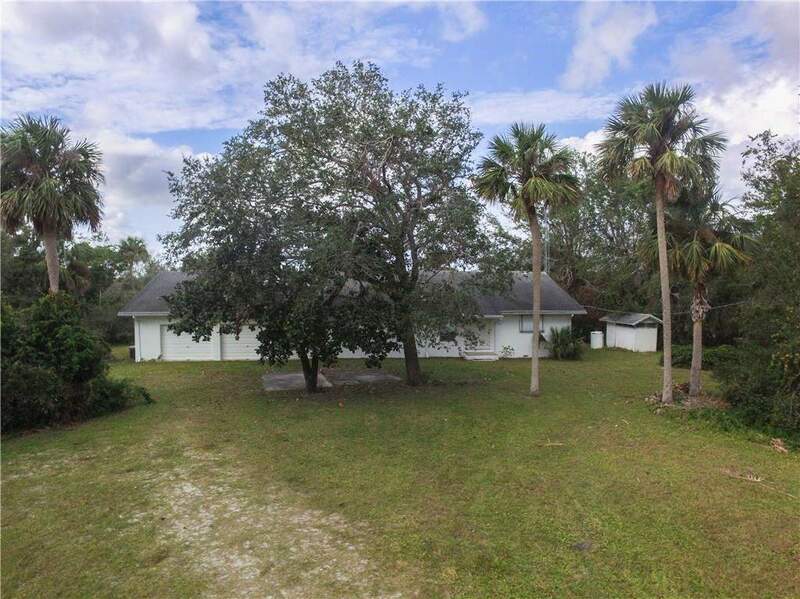 In a fenced compound, 3 lots with guest house included. 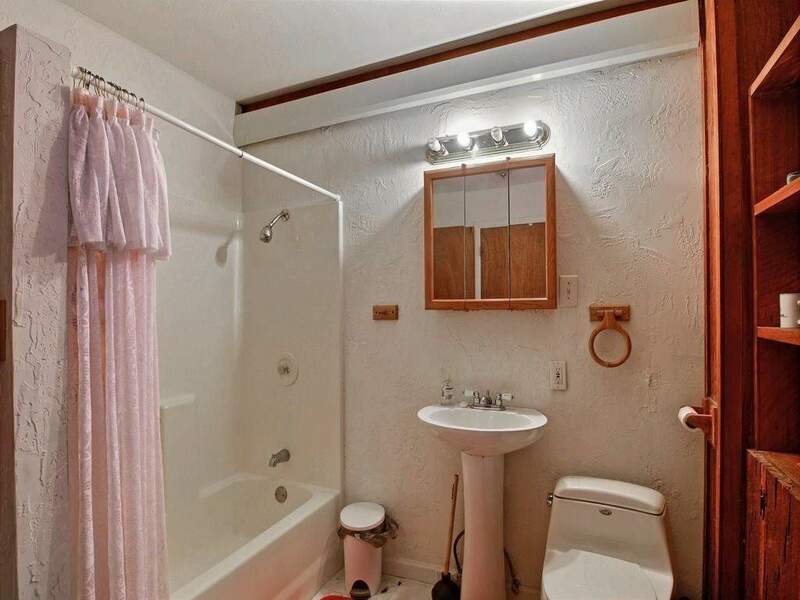 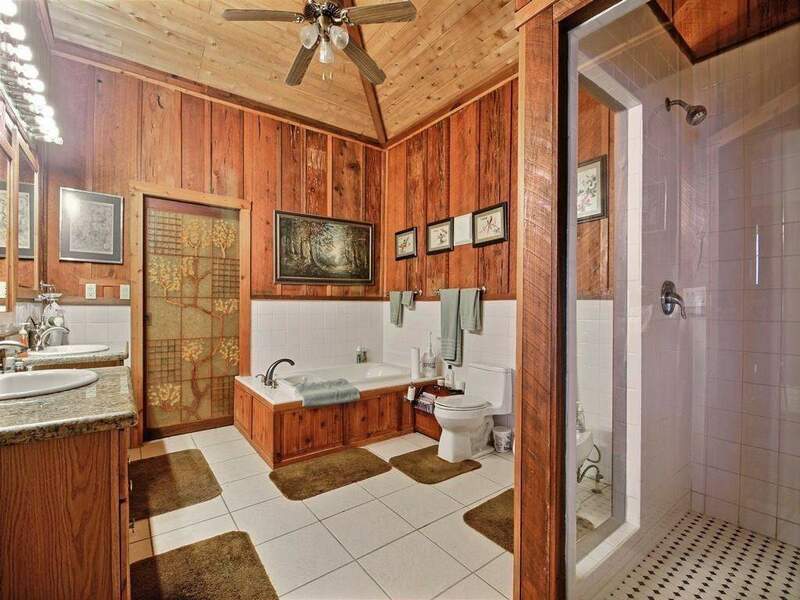 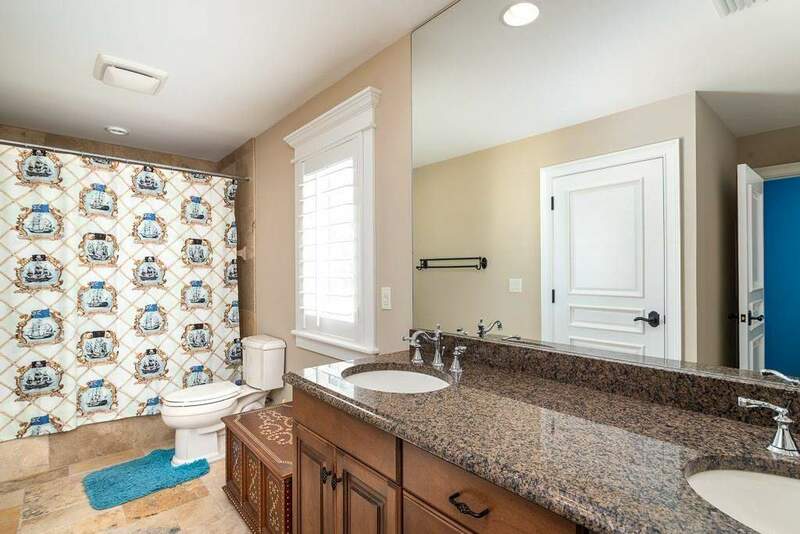 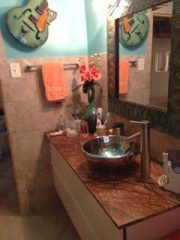 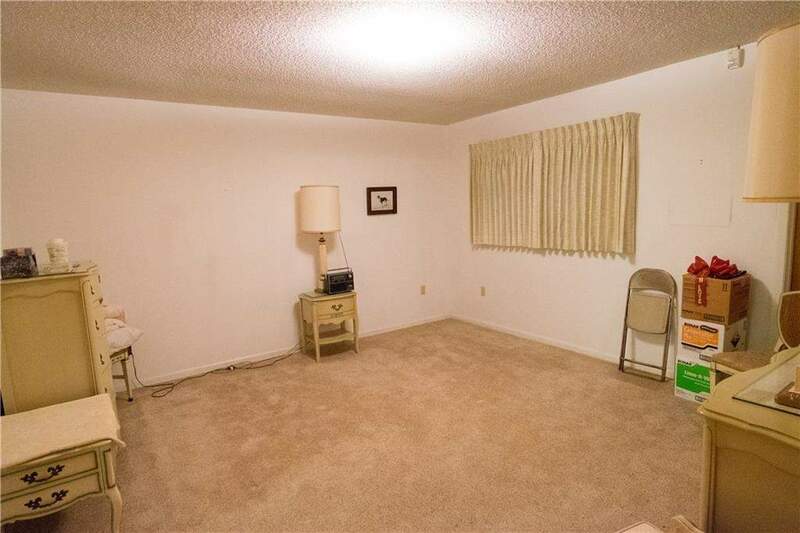 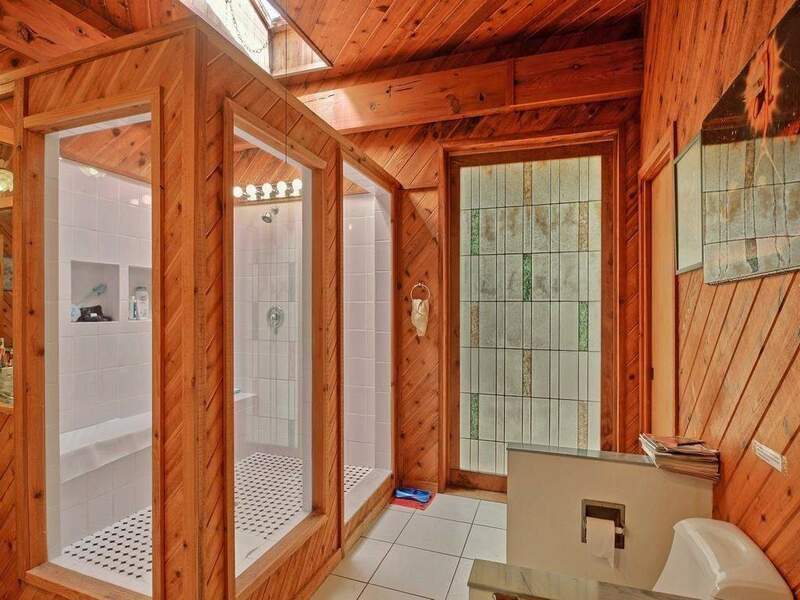 Bathroom and interior has been renovated within the past 5 years. 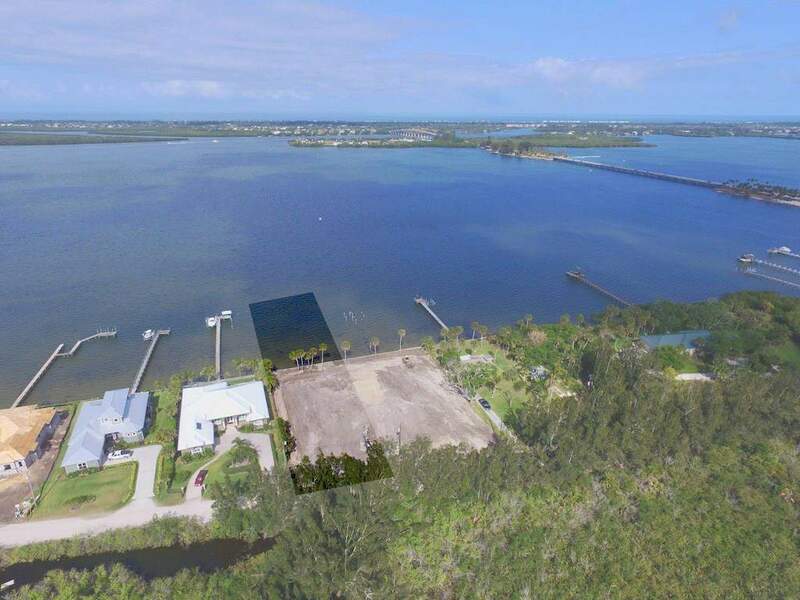 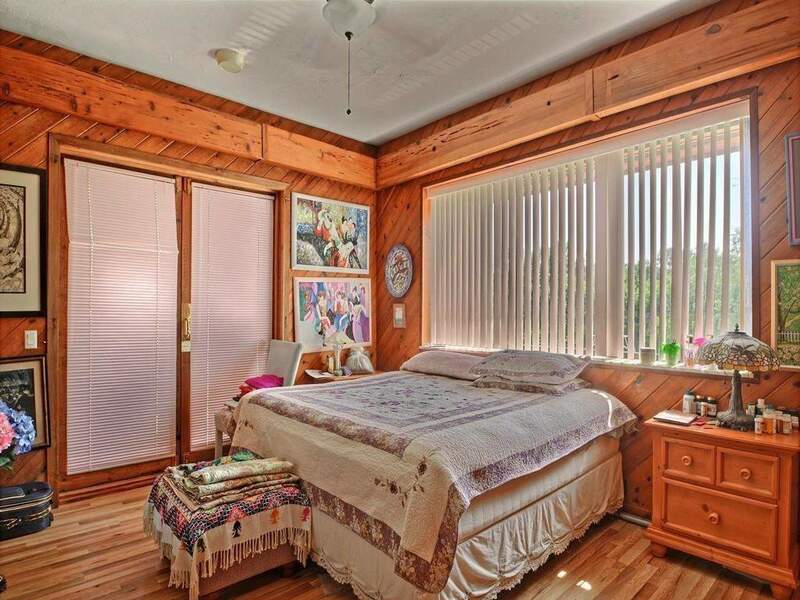 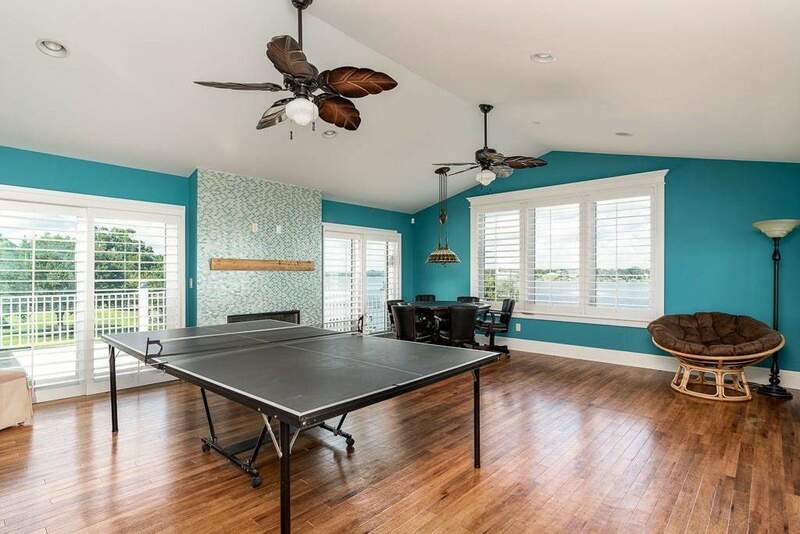 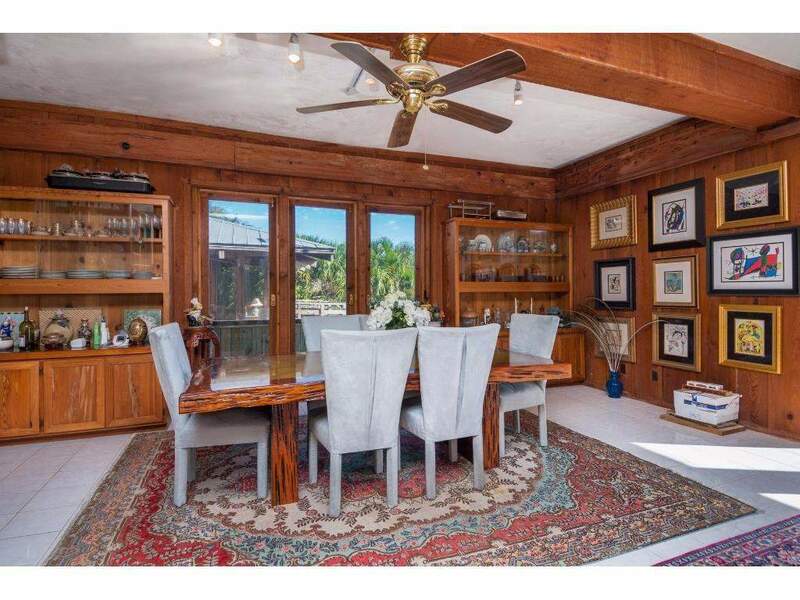 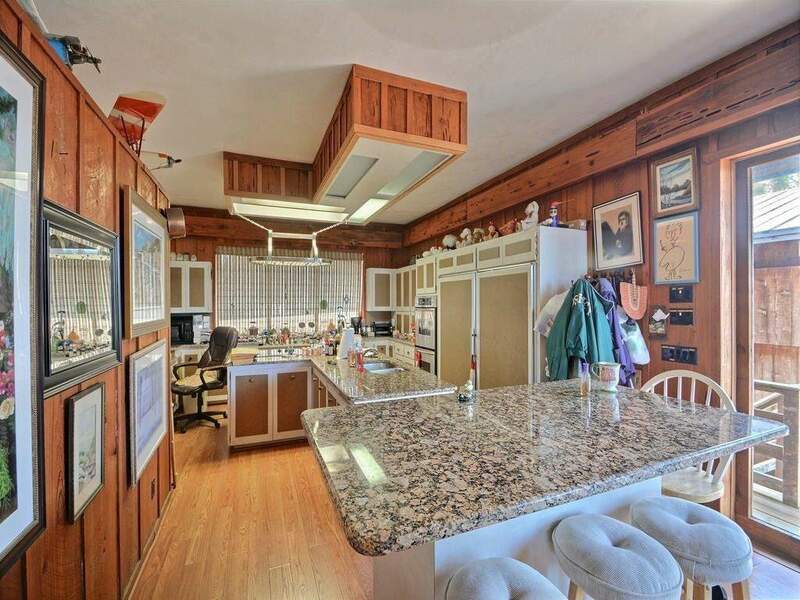 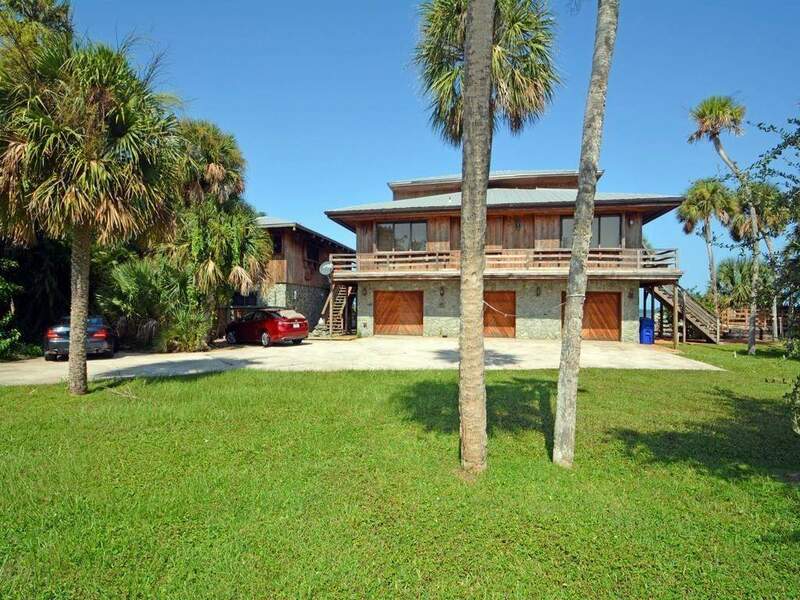 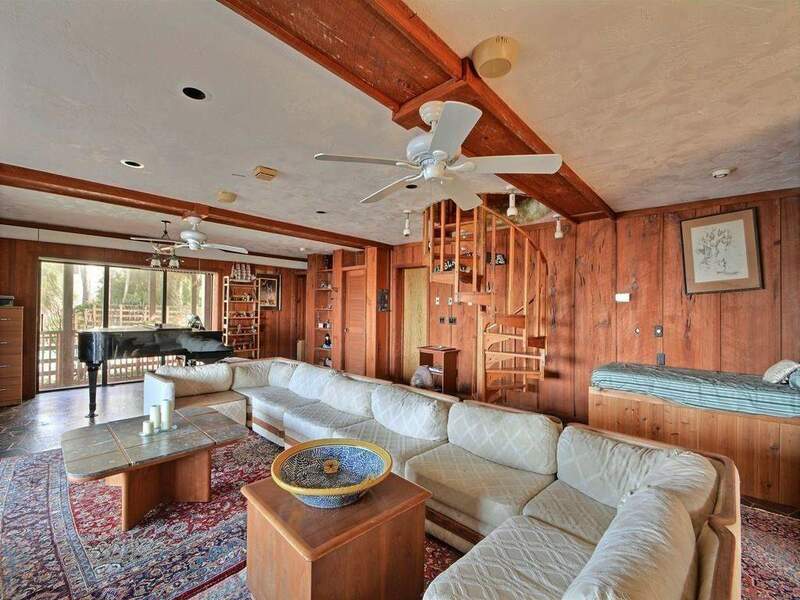 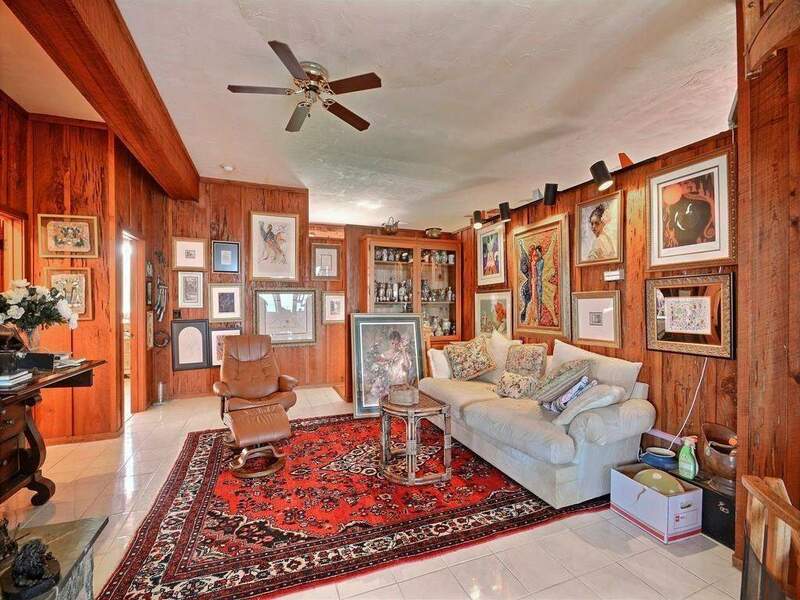 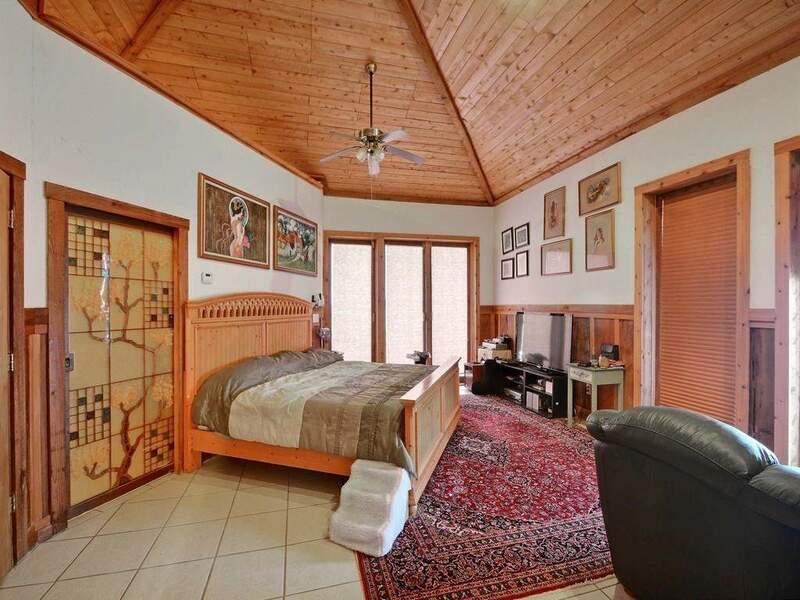 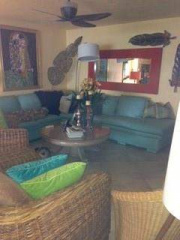 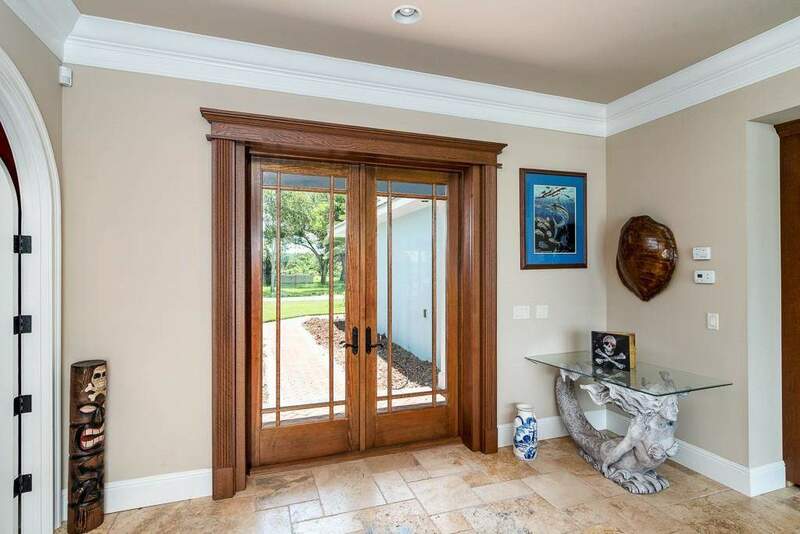 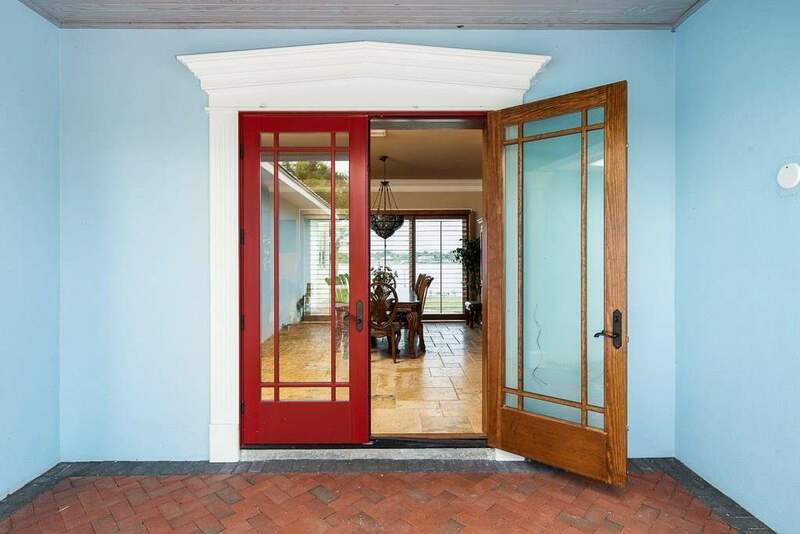 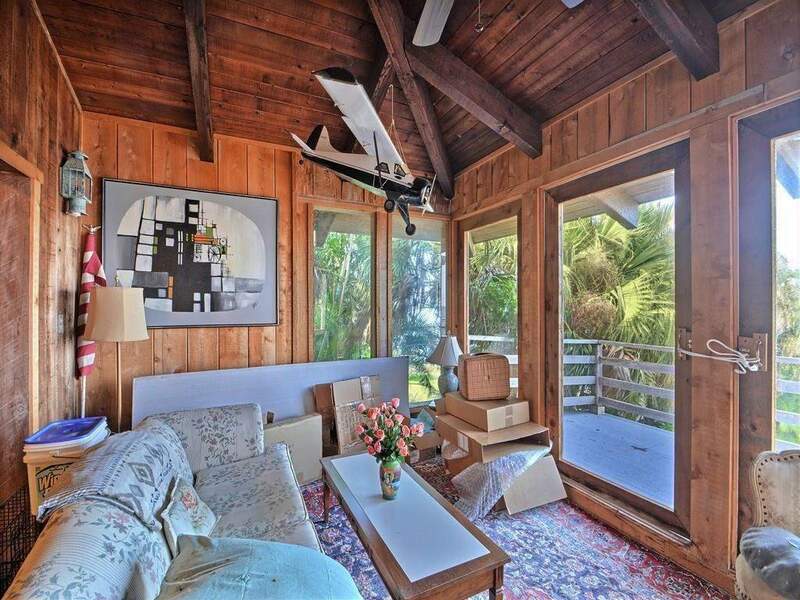 Beautifully situated property with two acres o intracoastal water frontage plus canal. 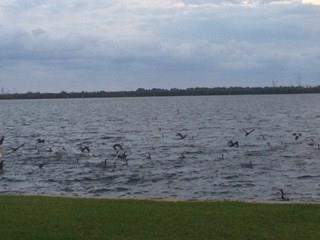 Nothing compares in Sebastian! 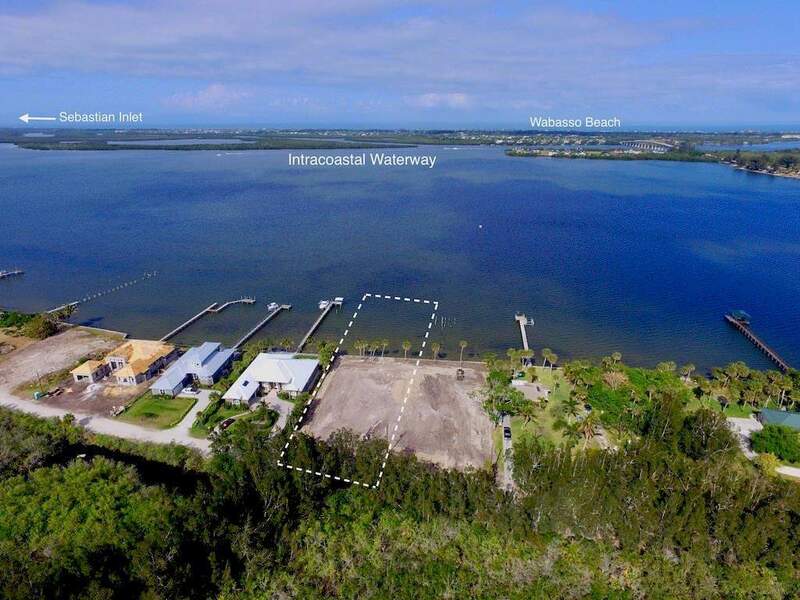 Courtesy of Keller Williams Realty Vero Beach, Owner is FREC registered.